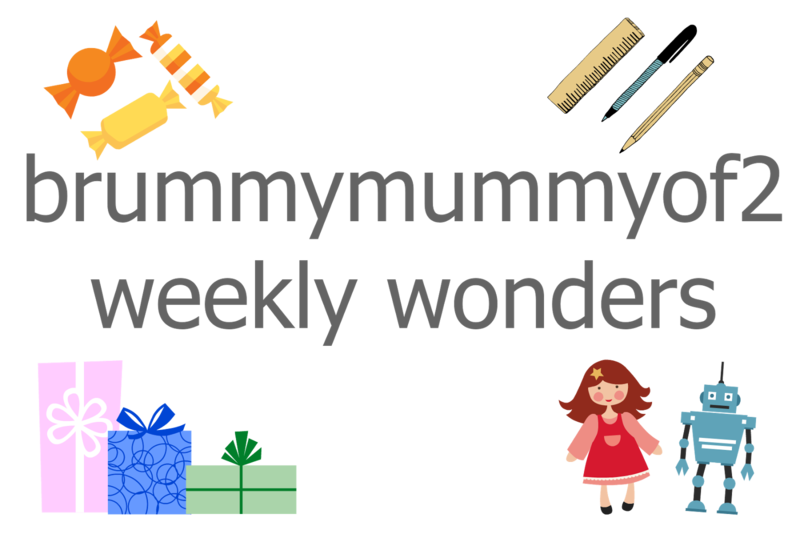 Weekly Wonders - Zazzle Cheeky Customised Fun! One of the amazing things about being a blogger is that we get sent a variety of bits and bobs in the post to trial and review. Each Saturday I will be picking my favourites. It may be a nice present you could get for someone, a treat for yourself, or something ace to do with the children. So go and have a little read all about this weeks little beaut from Zazzle. As many of you know I am a HUGE fan of the 'insta-sham'. There is nothing finer than an edited life that is all bright and beautiful and completely not real. My children look clean, cute and well behaved in this world and it is a world I wish to see forever! So when I was introduced to Zazzle, an online company that can pretty much custom design anything using your photos including ones from Instagram? I was rabid! I had a little look through the Zazzle website when I was told I could choose something review and it took my bloomin ages to make up my mind. I wanted something special to keep to symbolise 2014 and also something that would look fab in the house. So? I settled on a customised cushion. The best thing about the site is that I could go on, it connected to my instagram and BOOM! I could make something with a picture from that amazing edited world. I chose one of my favourite shots from the year which was a Halloween one. It was really easy to edit on my phone and to be honest I kinda wish I had not been such an eager beaver. It is possible to add more than one shot to a pillow, which I should have done (curse my keeness!). I chose a colour for the back of the cushion that matched my bedroom. And then the clever people at Zazzle also give you an option to pop some words on it. So I chose? 'The Year of the Toddler 2014'. A nice little treat to myself. To remind me of the year I spent mainly in the company of my two loons. And how I survived! What I loved about the Zazzle site is that it is really beautifully laid out and if you can't think of anything to put on your cushion, or phone case or watch or anything? There are lots of other ideas to choose from. There are things to suit all sorts of price ranges but as it was shipped from the USA it took a week or so, and postage was a little pricey but it isn't too bad if you're planning a gift for someone. If you're looking for a perfect present or a nice special treat for yourself then visit the Zazzle site and look at the customised cushions here! If you like this pop over and like my Facebook page!